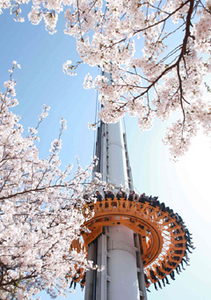 Visitors will be able to enjoy cherry blossoms at a festival in Yeouido which starts its six-day run this Friday. 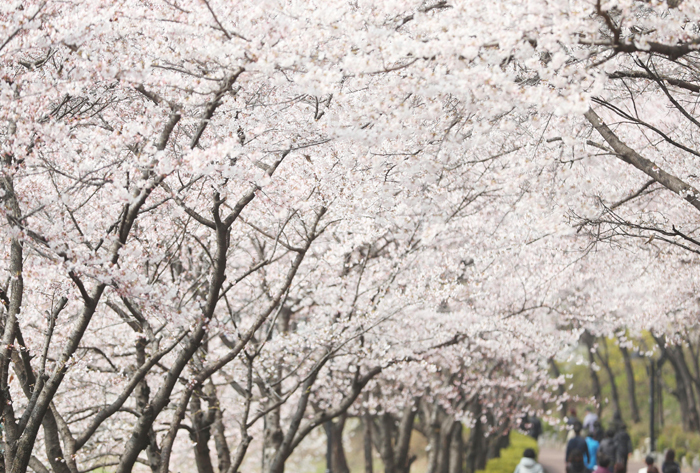 Yeouido, which is famous for its streets lined with cherry flowers, would be a perfect place for spring outings. The Seoul Metropolitan Government will extend the hours of public transportation during the festival for the convenience of festivalgoers. On Friday and Saturday, nearly 30 buses operating throughout Yeouido will run after midnight. The annual festival will host an array of events such as concerts and flea markets at night.